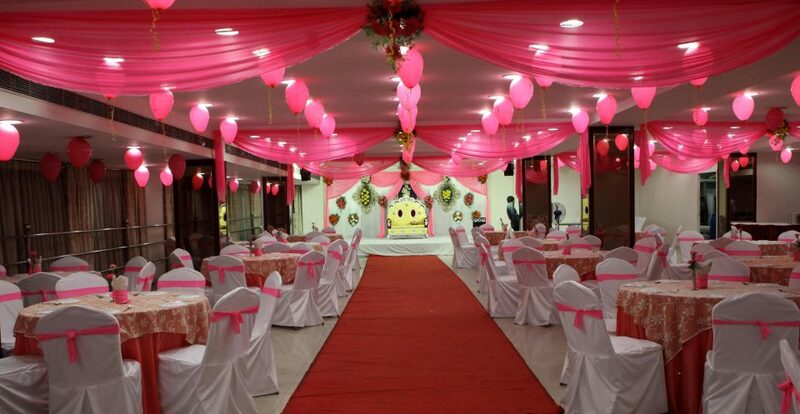 Celebrations are to be done in a distinctive style with a combination of awesome food service, whether it is a small gathering or a big occasion, you won’t be able to find any other venue as ideal as the ESCA banquet hall. They offer you a prestigious, first class banquet facility, which is fully air-conditioned, trendily furnished and equipped with an elegant interior. ESCA is popular in the city to hold celebrations for all occasions from weddings, anniversary parties and corporate events that can accommodate up to 500 guests and even have separate dining areas.